When we saw these wonderful sets from Holland we knew we had to bring them over. 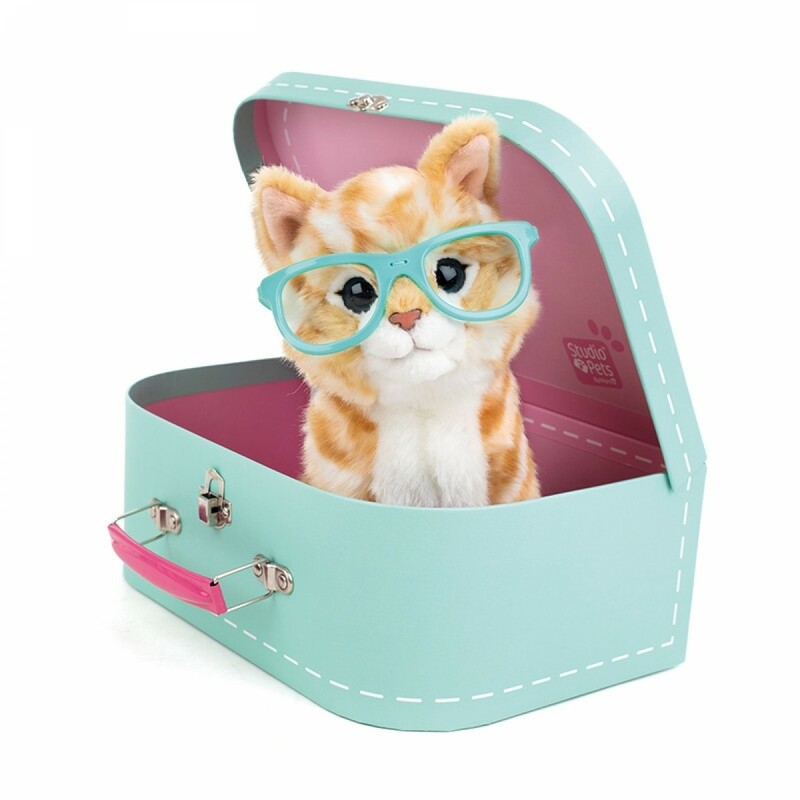 A stunningly made soft toy with personality to spare comes with a smart closable carry case with their face on the outside, and a little passport with each pet's name and personal details in it. Quirky, unusual and super cute, it's a spectacular gift that any little animal lover is going to love! It's an adorable product, full of character and style. Piccola is one of the only UK stockists, so it's going to be a very unique gift. The sweet little touches are everywhere, from the charming mini passports to the stylish personal accessories.